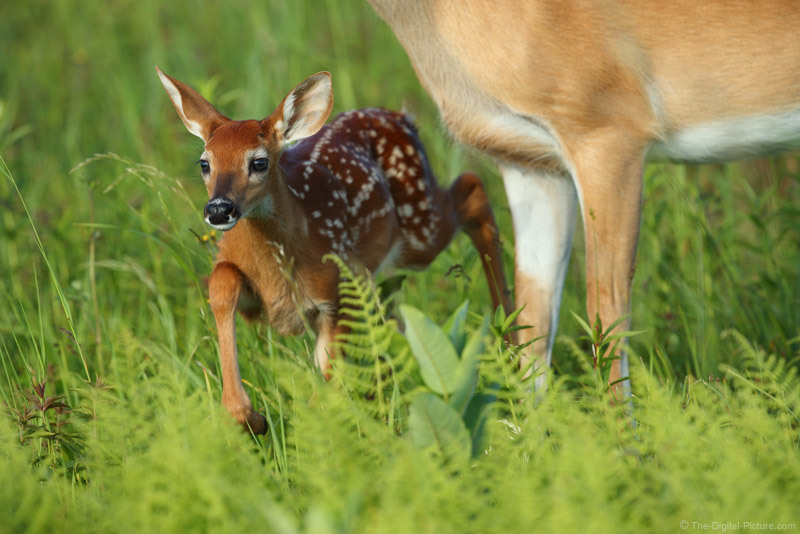 The fast frame rate of the Canon EOS-1D X Mark II caught this high-stepping fawn with a couple of leg joints high in the air, making the already adorable animal look even cuter. Joining me in Shenandoah National Park this spring? Learn more here.